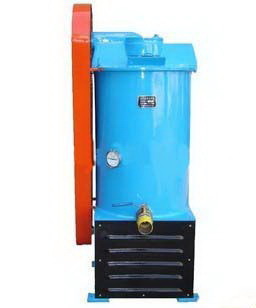 This machine was suitable for producing rubber thick liquid. The weight ratio of plastic and organic solvent is 1: 2- 1: 20. The vertical adhesive cement agitator was composed of engine base、staving、stirring paddle 、transmission and cooling equipment. 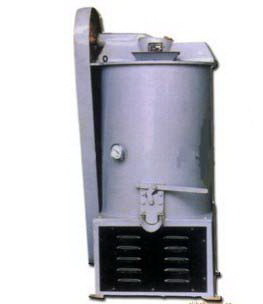 Adopts explosion-proof motor , safe and reliable.